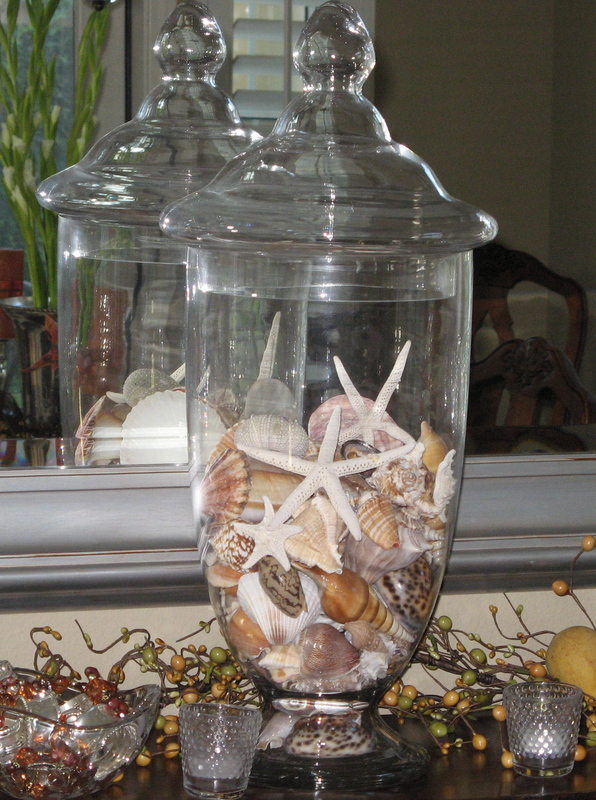 My girlfriend recently bought several apothecary jars and she asked me about what types of things she could use to fill them. Hmmm … good idea for a blog post. 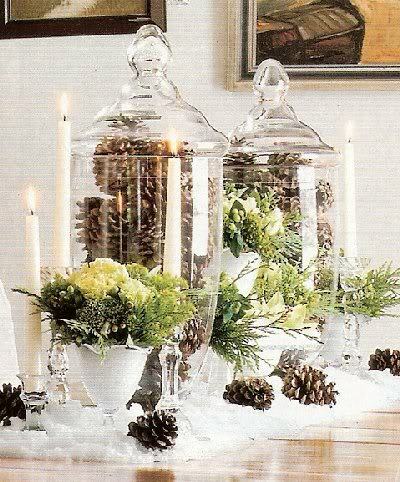 As I’ve mentioned before, I really LOVE apothecary jars. 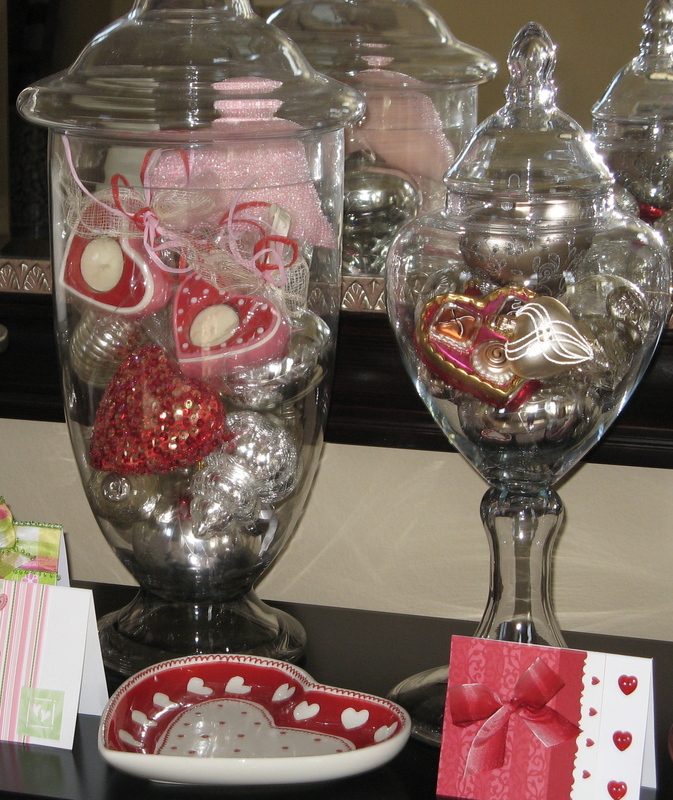 They are great vessels for displaying treasures throughout your home. 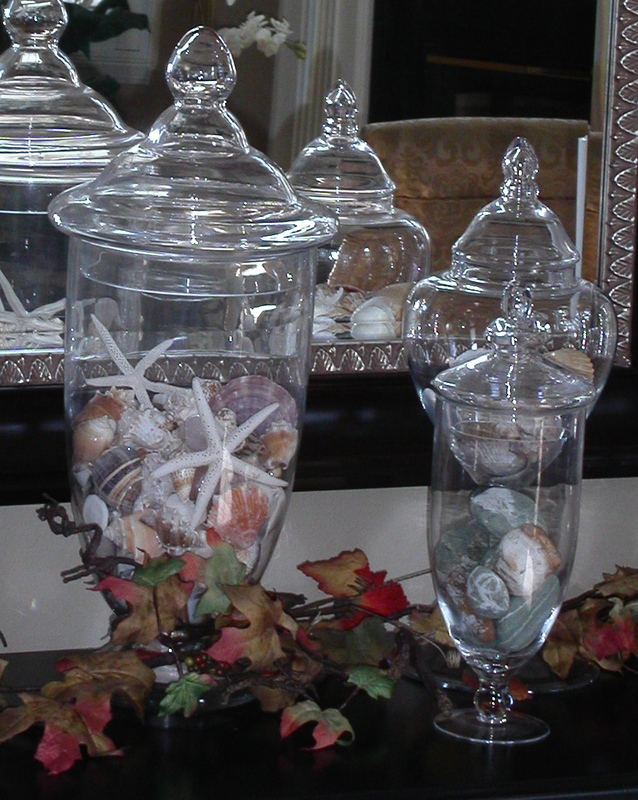 I change out the fillers for the major holidays and then have some fun collections I use on a regular basis … Florentine soaps in the bathroom, Freeze dried artichokes in the family room, Sea Shells in the dining room, artificial pomegranates or blue Chinese porcelain balls in the living room. 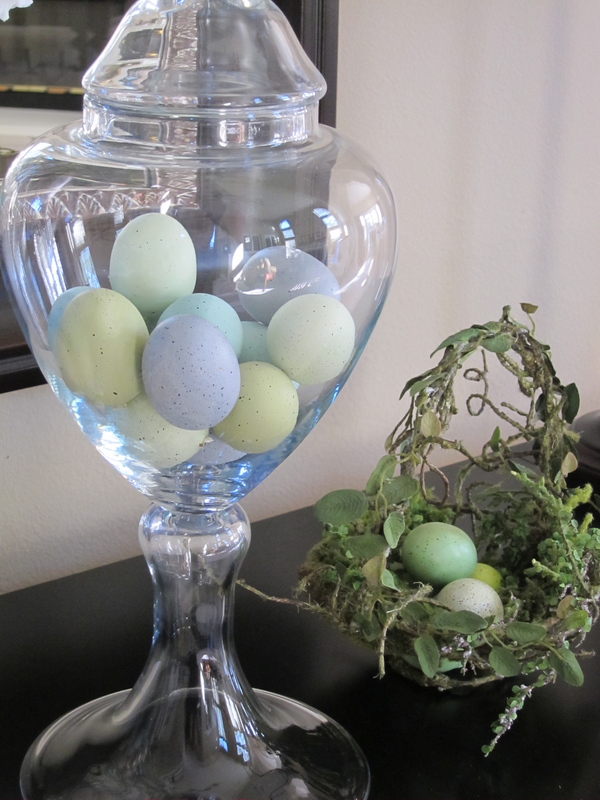 Have fun finding treasures to display in your apothecary jars! Generally I don’t read article on blogs, however I would like to say that this write-up very compelled me to try and do so! Your writing style has been amazed me. Thanks, quite great article. Heey There. I founbd your blog using msn. This is an extremely well written article. more of your useful info. Thanks for thhe post. I will certainly comeback. 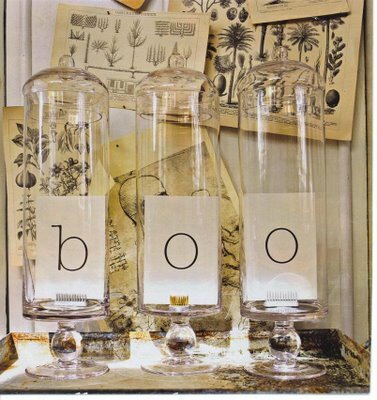 Please tell me where to buy the great large apothecary jars in your 2010 article. 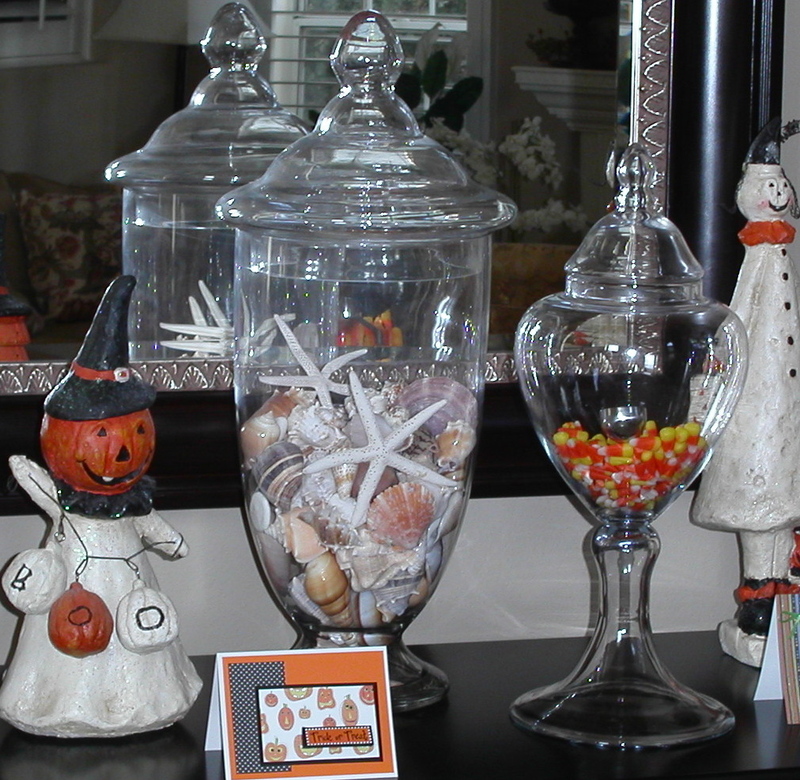 The large apothecary jar is from Pottery Barn. I’ve purchased others at HomeGoods and Marshals. Thank you, Lori. I appreciate your reply. 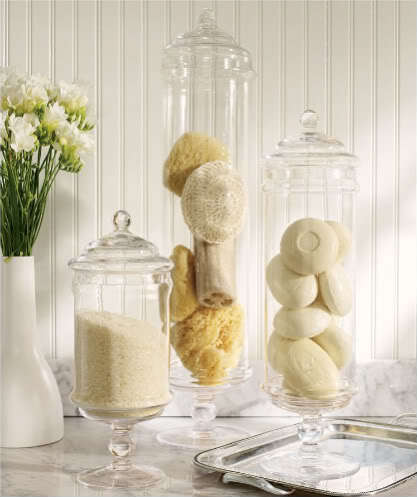 Have been looking for just the right apothecary jars. The search continues. 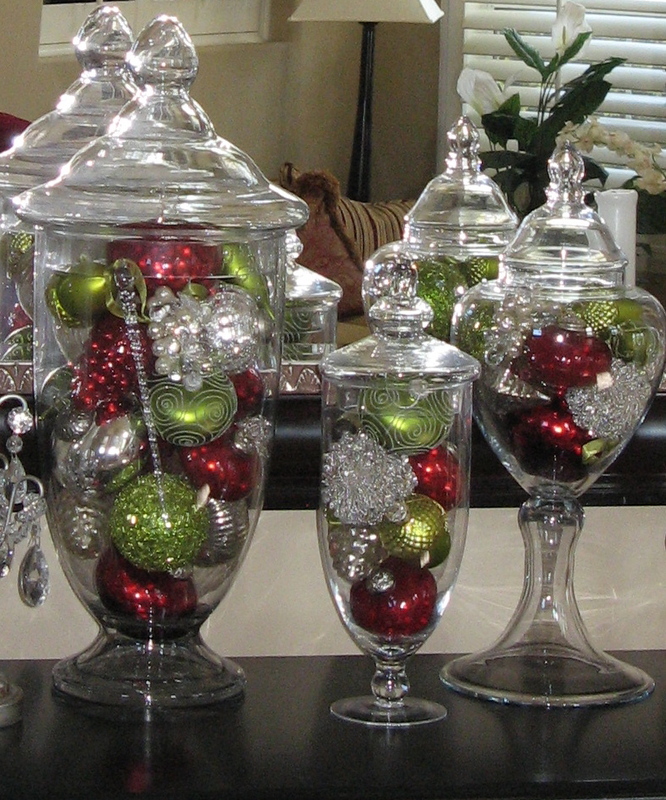 Can you please tell me where you bought your apothecary jars? 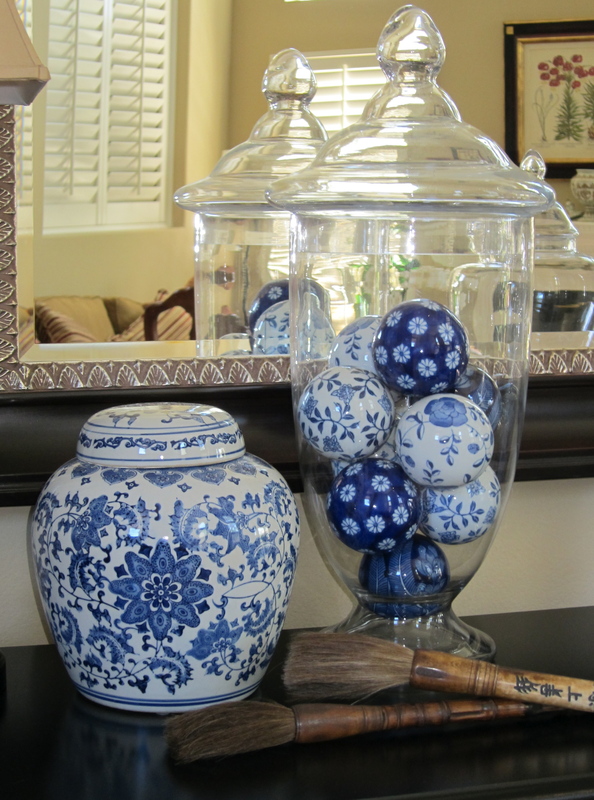 I have been all over the internet and can’t find ones that are the right shape-like yours or very expensive like Pottery Barn. Thanks so much for your help and inspiration!